I have always felt that the hardest part about staying sober is dealing with reality 24 hours a day. Reality is glorious and full of wonder, but it also bites. It really does. It's a great place to visit, but not to always live. I have been getting wonderfully high on running but it came to a stop after a major back injury caused chronic pain and numb legs. 14 months ago I could only walk 1/4 mile and did so with a limp. I haven't given up hope. I've just started swimming to strengthen up my core. It has helped more than any of the PT exercise before did, and I can now walk a good hour at a time and even play some light tennis. I've persevered, and will continue to. Enough of all that. I've got a series of promotions coming up to broadcast. 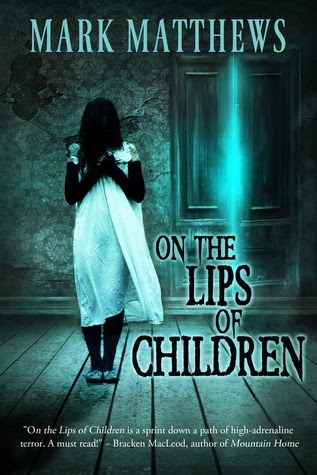 On the Lips of Children is on a .99 cent sale from Books of the Dead Press. Bookbub will be featuring it on Sunday, and Bookbub is amazon gold. 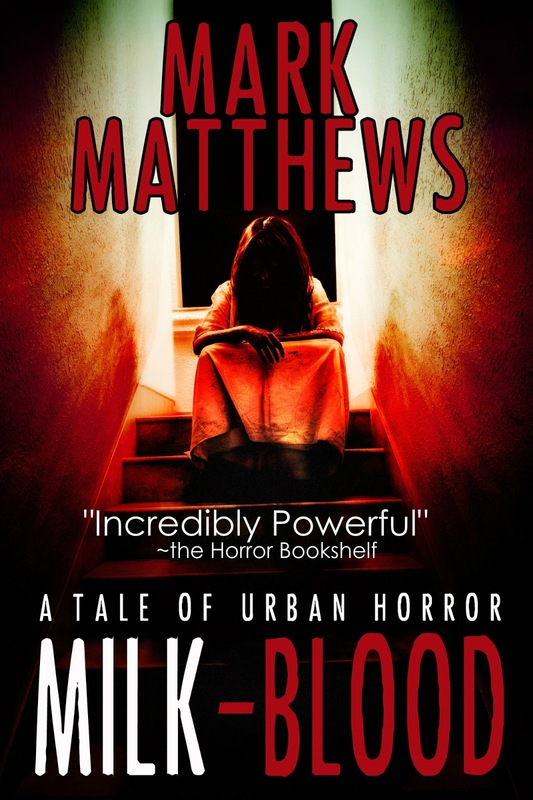 MILK-BLOOD will also be on a .99 cent kindle countdown deal starting Saturday. 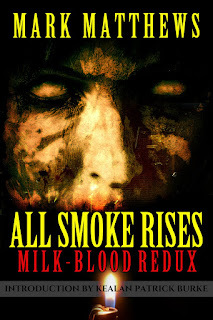 And you can't get yourself some MILK-BLOOD without reading All Smoke Rises, which will be free to anyone with blood in their veins on Sunday and Monday. chasing success. We've confused one for the other. See the link below for more info.